On Shushan Purim 5777 the student body was treated to a variety show put on by the Yeshivah of Flatbush Joel Braverman High School faculty. 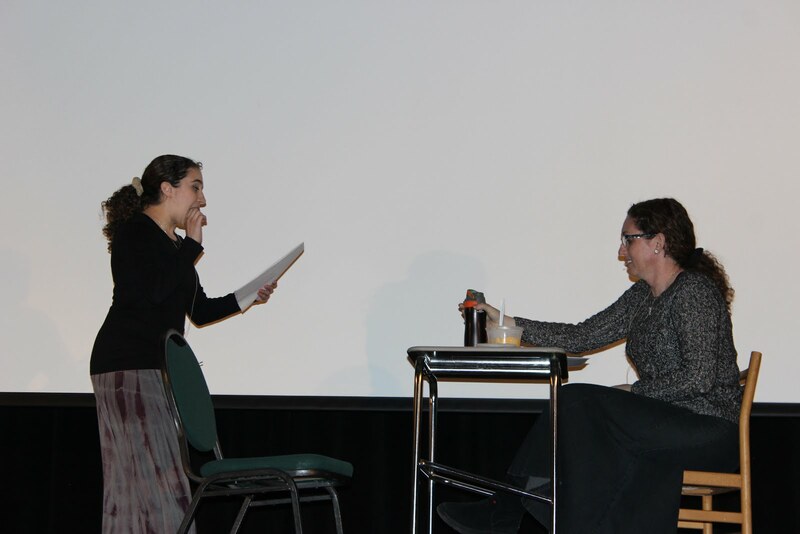 The show, produced by Mr. Hofstetter and Ms. Marcus, started with a skit in which Ms. Marcus playing a student complaining to Ms. Mikhli about her grade. A comedic tribute to Mr. Engel followed, after which several teachers played Simon Says, with Ms. Marcus as Simon. 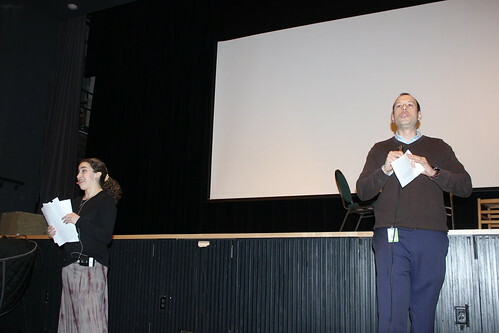 The show finished with a video that featured more than a dozen teachers reading lyrics from popular rap songs (and Mr. Kweller showing off his dance moves, of course). It was a great way to celebrate the spirit of Purim!